You will learn techniques that will give you self-confidence, because you will achieve the power of Thai Boxing safely while having a lot of fun. 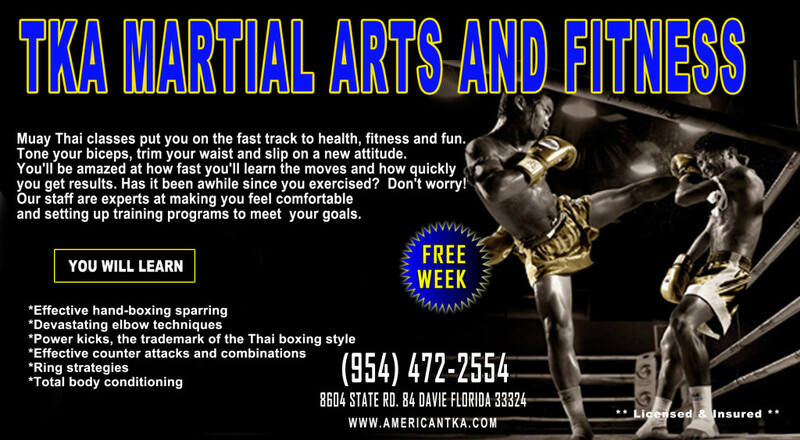 Our Muay Thai programs start with a FREE trial program. We offer this to make sure that our school is the right one for you. We would also like to evaluate the participant to make sure that he/she is physically ready for our program and actually like it! To book an appointment, please call one of our courteous and professional team members or click here to register on line! We can’t wait to meet you!